We’re excited to announce we’ve released our newest feature and now offer complete Real Estate Marketing Automation for all listing agents using Market Leader products. 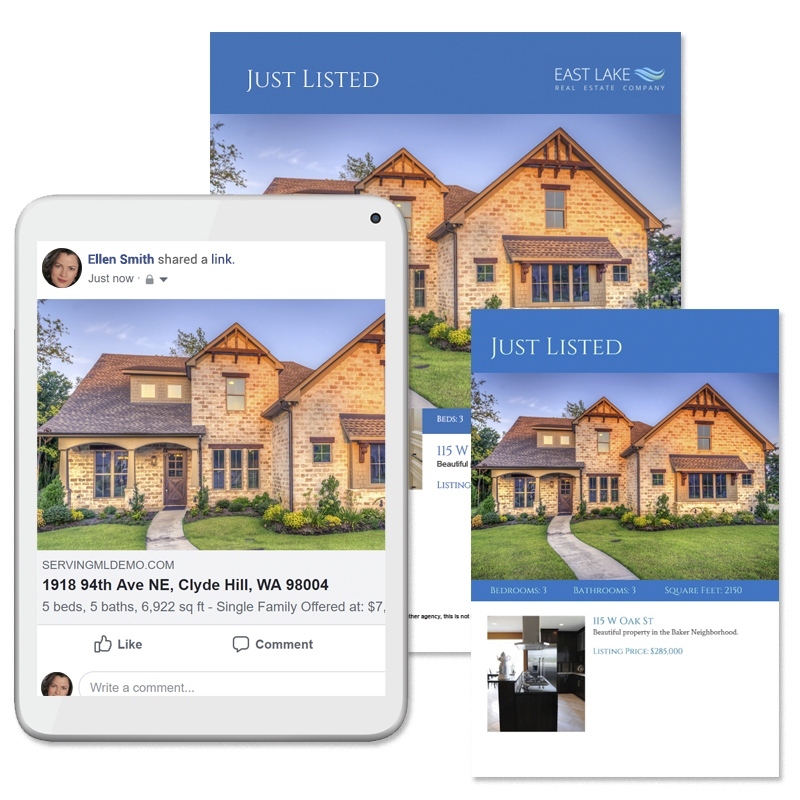 The new Listing Marketing Automation feature integrates with the MLS, pulls listing photos and details to create and send listing agents ready-made and customizable marketing package within 24 hours of the listing going live! 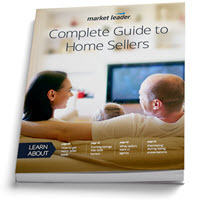 Fully market your listings and brand, without the legwork. This feature is available today to all Market Leader customers on Market Leader Professional, Business Suite, and Sharper Agent products. A similar feature set is available to agents using Market Leader white-label products: Keller Williams’ eEdge, CENTURY 21’s Business Builder, NRT’s InTouch, Better Homes and Gardens’ Contact Manager, and EXIT Realty’s EXIT Promo Shop. To learn more, check out the full Listing Marketing Automation press release on PR Web. A pioneer in lead generation, CRM, and marketing software, Market Leader provides innovative online technology-based sales and marketing solutions for the real estate industry. Since 1999, Market Leader has helped hundreds of thousands of real estate professionals succeed and grow their businesses. Today, Market Leader powers more than 250,000 agents, teams, brokerages, and franchises across the United States and Canada.